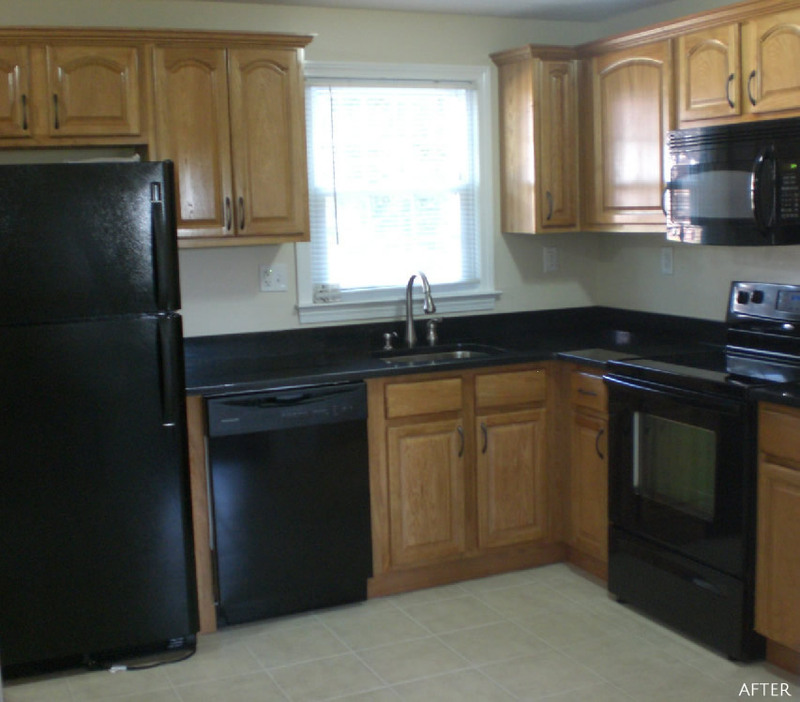 This kitchen is in a rental condo in a great community. The new owners wanted to update the property to increase the quality of their investment and get a higher than market rent for the unit. 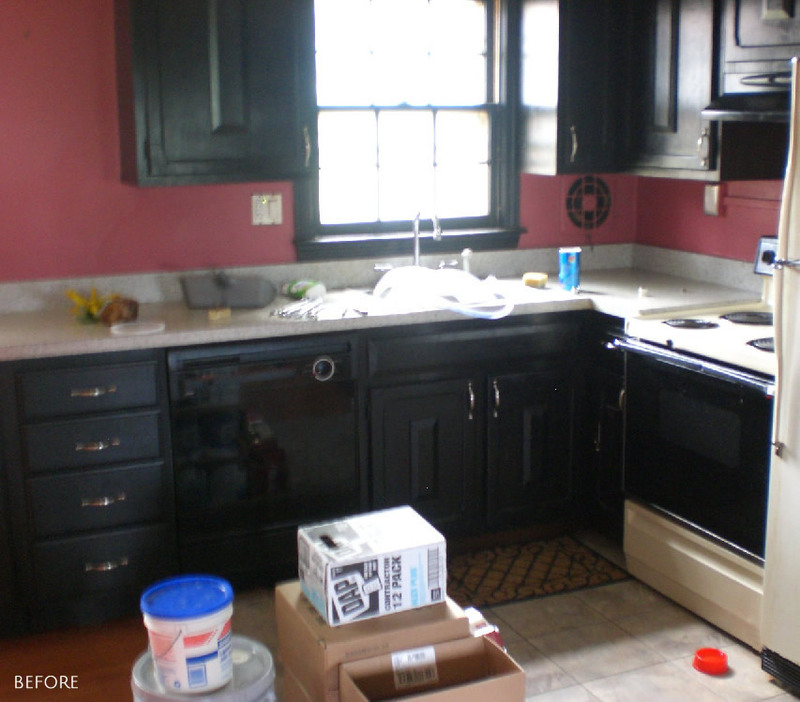 We created this kitchen very inexpensively for them. The owners as well as the tenants are very happy with it.